Mums are busy ladies, whether they are busy working or running the home their work is never done. That’s why this Mother’s Day I’m trying to make my mums life a little easier. There are a lot of different ways you can make your mums life easier this Mother’s Day, I have provided a few ideas below. 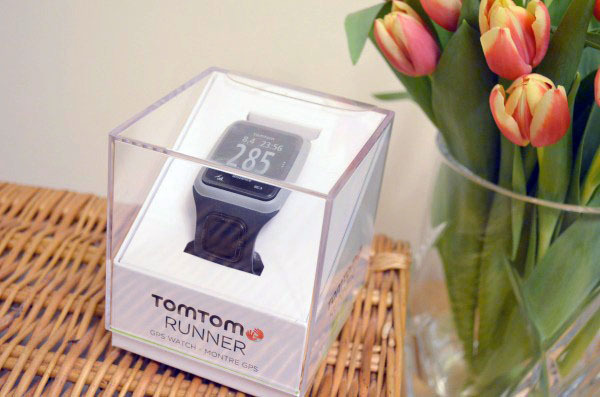 If you’re mum loves keeping fit then the TomTom Runner GPS Sport Watch will be sure to put a smile on her face this Mother’s Day. The watch is designed to be easy to operate and has a clever one touch system which means even those with minimal technology know how will be up and running (excuse the pun!) in no time at all. Getting started is easy, simply set a calorie, distance or time goal and the watch will alert you when you are half way to the target, and also when you hit the target. You can even race against past runs to challenge yourself and see how much you have improved. The watch has a great battery life of up to 10 hours and an extra large screen which means it’s easy to read your stats even when on the move. The watch is available in 6 different colours, you can also buy interchangeable straps in a selection of different colours. You can buy the TomTom Runner watch from John Lewis, Sweatshop and Runners Needs, priced at £99. Mums will love this 2 in 1 beauty treatment gadget that will have them looking and feeling great, what’s more with the epilator providing up to 4 weeks of gorgeous smooth skin there’s less time spent waxing or shaving and more time spent relaxing. The Braun Epil 7 (£169.99) provides 2 fantastic beauty treatments in one! The epilator removes hairs as short as 0.5mm, this gives better short hair removal than wax and gives up to 4 glorious hair free weeks! The epilator can be used wet or dry, it’s perfect for using whilst having a morning shower or a relaxing evening bath. The clever pivoting epilator head smoothly adapts to any area of the body for a seamless experience every time and the inbuilt smart light lets you see even the shortest hairs for thorough removal. The skin refinement exfoliation brush contains 10,000 fine bristles that gently remove dead skin cells using massaging micro-vibrations which stimulates the regeneration of new skin. The technology uses over 3,000 miro vibrations per minute exfoliating skin 4 times more effectively than a manual scrub giving results which are comparable to that of a professional exfoliation. 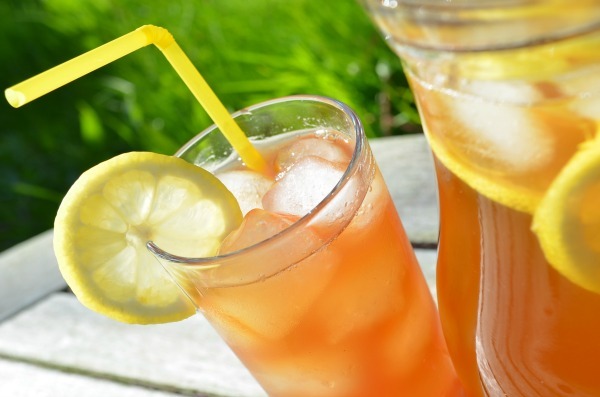 Aldi are renowned for great products at fantastic prices so if you’re looking for a gift your mum will love this Mother’s Day head to your local Aldi and take a look at their specialbuy products. There is a fantastic range of items available for mum including, Ladies Fashion Watch, Gorgeous Printed Scarves, Ballerina Slippers, Pocket Puzzles, Cosmetic Bag, Ionic Hair dryer. 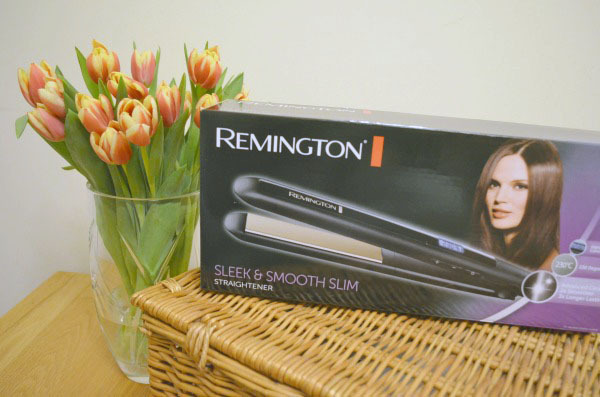 Remington Sleek & Smooth Slim Straighteners and more! The straighteners are priced at £19.99 and are available while stocks last so don’t miss out. 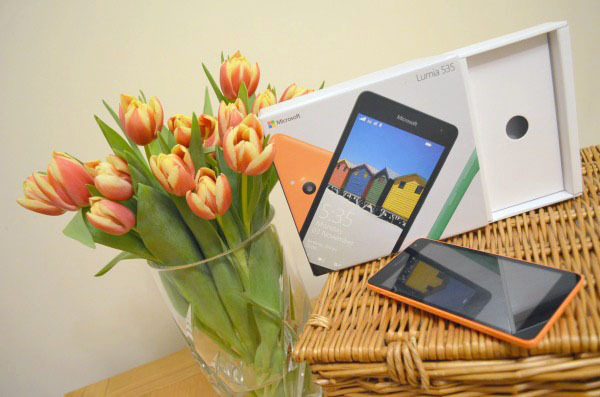 If your mum is in need of a new phone then let me introduce you to the Microsoft Lumia 535, not only is it an amazing looking phone with a crisp 5″ display it is packed full of great features, including Cortana your own personal assistant. Cortana gets to know you and can help boost productivity by helping your day run smoothly. 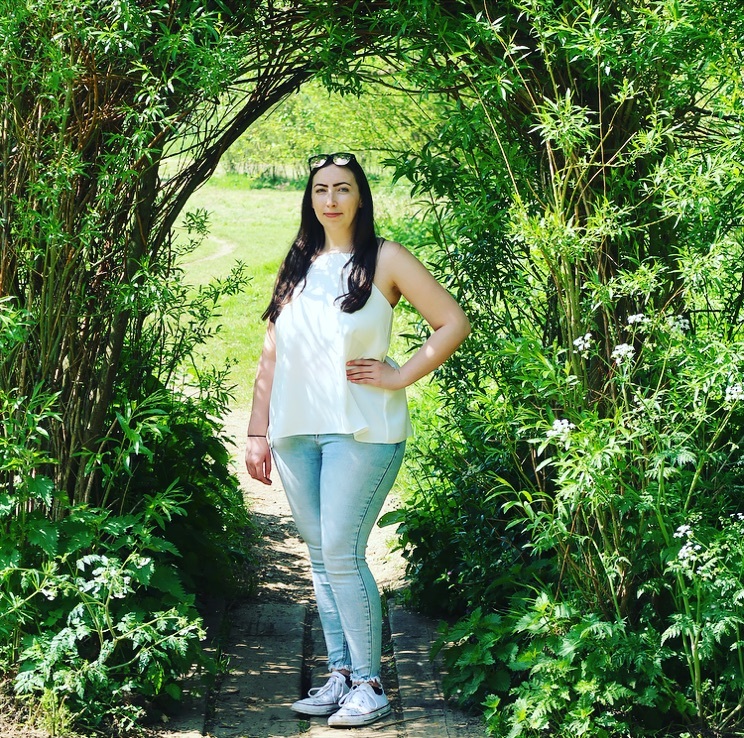 She can remind you about appointments, keep up to date with the things you are interested in, remembers birthdays and will give you a reminder when they are coming up, if you want to find a local flower shop (to buy mum flowers of course) she can even find local shops for you. The Lumia 535 really packs a punch and is full of great features which your mum is sure to love and which could help her stay organised. Other fantastic features include a 5mp wide angled front camera, 8 GB of memory, an incredible 13 hours of talk time, easy readability in sunlight, access to the Windows Phone Store and over the air updates. Priced at £59.99 for the pay as you go model and £89 for the sim free model the phone is really reasonably priced and is sure to be a huge hit with your mum. I hope OH remembers to get me a gift this ear and I could do with a new phone. I love Aldi, I got my mum a beautiful mothers day card in there at the fraction of a cost of some cardshops! My Mum is so difficult to buy for, but I would be happy with any of these suggestions, so thanks for the, much neede, inspiration. That reminds me, I need to buy flowers! 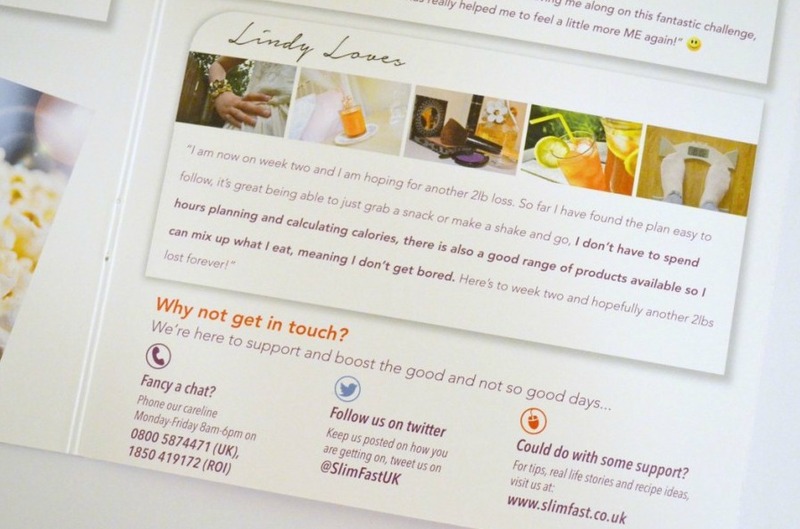 Some great ideas there, very handy.